When people think of branding, they often envision banners, vehicle wraps and other signage. While those methods are all incredibly effective in their own ways, your efforts should never begin and end there. You should try to think outside the box and extend your brand all across the board, and custom business decals are one way of doing so. SpeedPro Imaging Lexington North remains receptive to all kinds of ideas, as we want to work with you find graphics solutions that separate you from the competition. In addition to Lexington, we also help businesses in Nicholasville and Georgetown, so don’t hesitate to get in touch with us and find out what we have to offer. How Can You Use Custom Business Decals? Local businesses usually have to employ creative solutions for their marketing strategy, especially if they’re in an industry with national competitors. 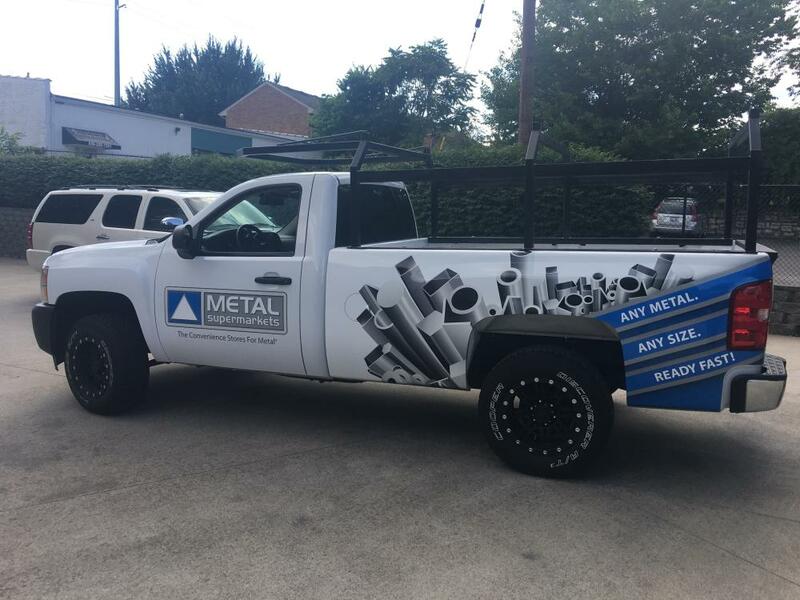 Any graphics solution that accentuates your unique qualities can help your long-term goals, and decals can fill that role. 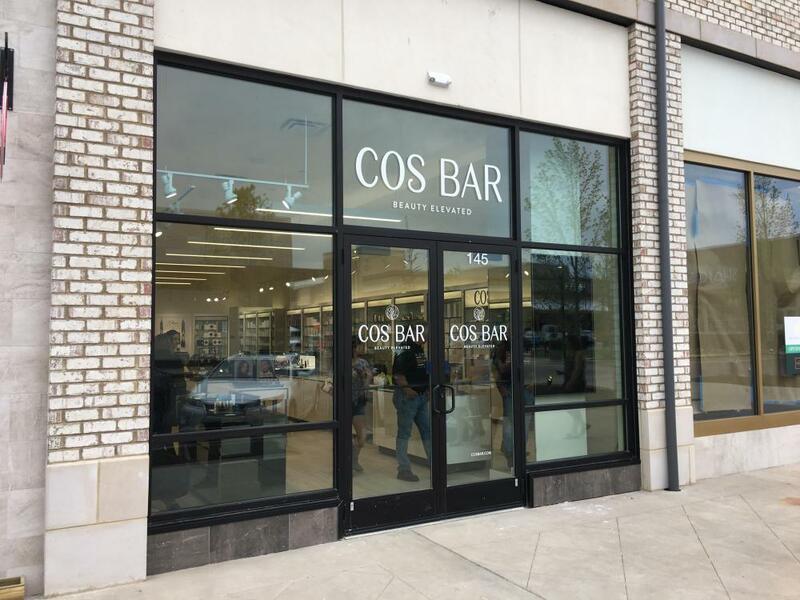 Using one of the most versatile substrates on the planet along with contour cutting, we can shape decals to take the form of logos, promotional stickers, window displays, sales promotions, product advertising and privacy elements. Businesses of all kinds can take advantage of this unheralded marketing tool, and we’ll help anyone who walks through our doors. We encourage you to explore your imagination, as it’s the only thing that puts a limit on your custom printed decals. Whatever you end up selecting, the custom branded decals you end up with will encourage customers to explore your offers. Perhaps you want to promote your concert with short-term window clings, or you operate a restaurant and want an inexpensive way to display information without sacrificing on professional appearance. We’ll consult with you from the onset to learn all of your requirements and specifications, including all other pertinent details about your circumstances. Our award-winning studio upholds a reputation for excellence — we aim to live up to your expectations. As a partner of the nation’s biggest large-format graphics provider, we back up our claims with state-of-the-art technology and industry-leading materials. Top manufacturers provide us with materials, laminates and finishes, all of which help to give your product a long, durable life. We also use long-life, UV-resistant inks, which make your colors constantly pop. 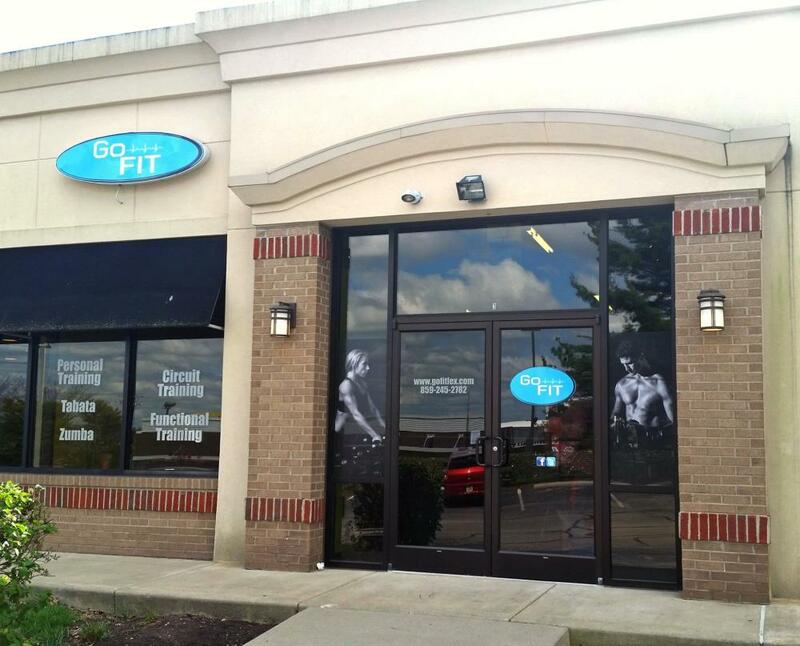 Popular applications for our decals include storefront window displays and car decals. You can show off your logo in the reception area of your building, or you can increase the privacy in certain parts of the office with frosted vinyl designs. We even implement color-matching practices to keep all of your branding elements closely aligned. 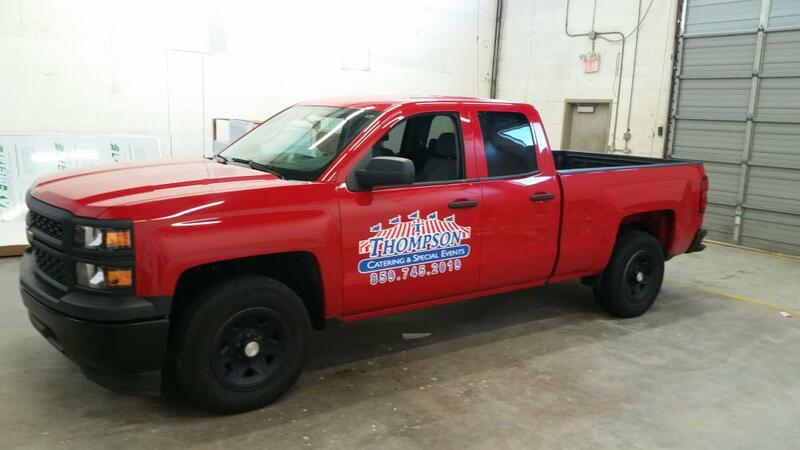 If you want to discuss custom business decals, contact us today to schedule your consultation. You can also stop in at our studio, which is located on Nandino Boulevard.